Our mission is to bring about a new paradigm in Yoga by resurrecting the original ancient African system of body, mind and spirit formation. 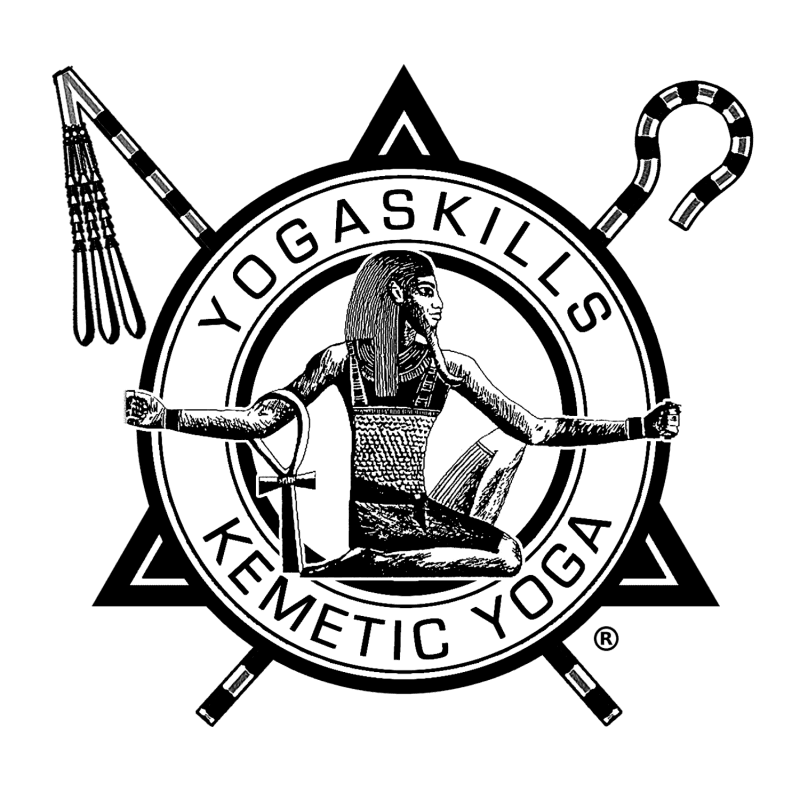 Kemetic Yoga™ is the ancient Egyptian system of Yoga enlightenment based upon the practices of physical movements combined with controlled deep breathing and meditation. The modern version of this ancient system was developed from primary research conducted by Dr. Asar Hapi and Master Yirser Ra Hotep (Elvrid Lawrence) of Chicago during the 1970s. The Philosophic Principals Of Kemetic Yoga Places Emphasis The Rejuvenation Of The Entire Body And Mind, And Not Just Physical Development Of Outer Muscles And Flexibility. Soul Yoga Fest is the annual Yoga festival which was created by Master Kemetic Yoga Instructor Yirser Ra Hotep-Lawrence to introduce Yoga, especially Kemetic Yoga from the cultural perspective of Africa, to communities that otherwise would not know of Yoga, not have access to it, nor know of its African and Kemetic (ancient Egyptian) roots. Soul Yoga Fests are held in Chicago, Atlanta, Paris, South Africa and Jamaica.